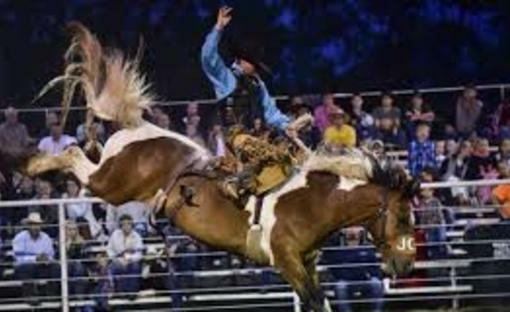 Abbyville Frontier Days Rodeo & BBQ is quality family entertainment at an affordable price. 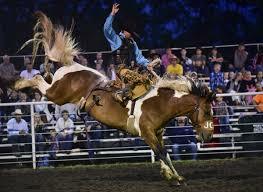 Rodeo is 8pm nightly. Saturday events begin with the morning parade followed by lunch, games, and entertainment The BBQ is served prior to the Saturday night performance.